What are internal and external assessments? Internal and external assessments are tools for strategic planning or program planning. Internal assessments evaluate aspects within the congregation. External assessments address the community beyond a congregation's walls. Assessments can help your congregation move beyond personal opinions by providing objectivity. With an environment of objectivity, real learning can take place. 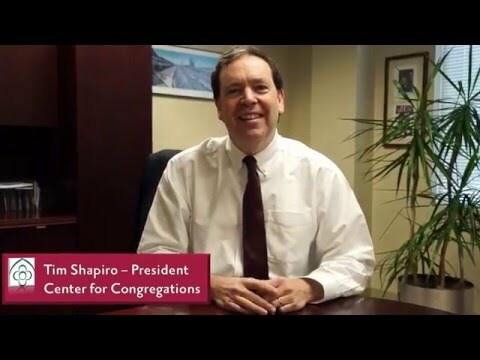 Center for Congregations President Tim Shapiro explains how internal and external assessments inform a "top priority community ministry."